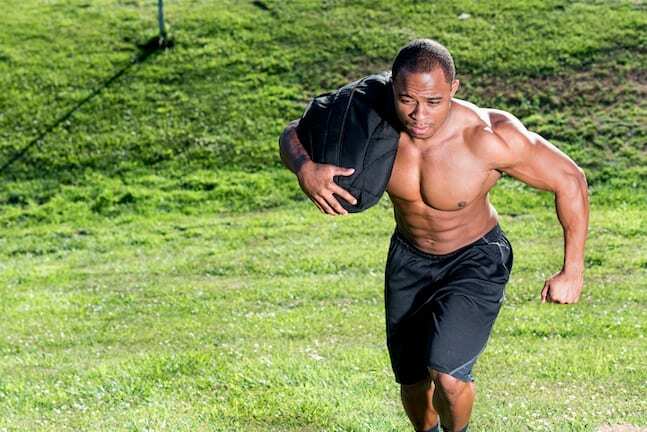 There are a lot of ways to do a high-intensity workout, but few are as versatile and effective as as sandbag training. Not only does training with a sandbag work up an intense sweat by allowing you to do a combination of weight training and cardio simultaneously, but it also builds considerable muscle and strength in your core, chest, legs, shoulders and back. 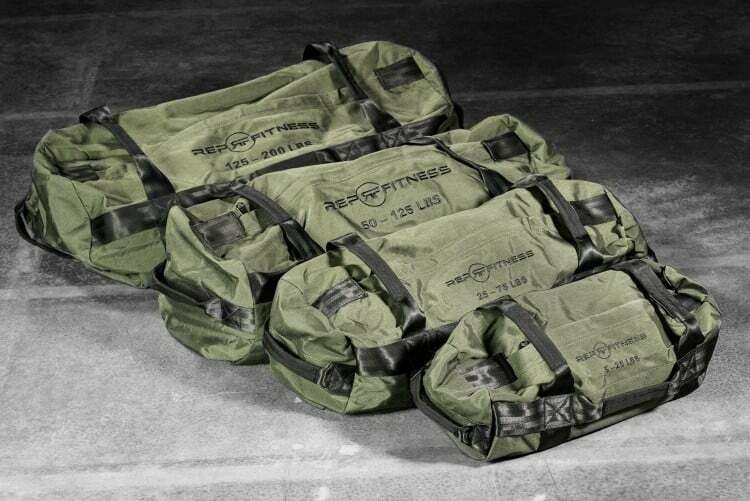 Sandbags are among the most versatile functional training equipment you can buy. They can be incorporated into your home workouts in a variety of ways, such as through lifts, shoulder presses, squats, and lunges. 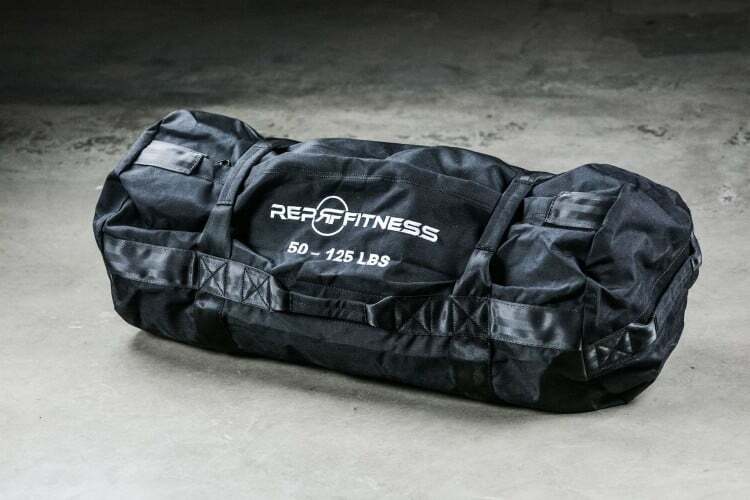 Furthermore, a sandbag requires very little setup, so you can incorporate it into your home workout routine as soon as it comes into the mail. Before considering buying a sandbag, you should consider several things such as price, durability, grip comfort, and the different weights and sizes available. Rep Sandbags are by far the best value sandbags currently on the market. At the time of publication Rep are getting rid of them at 40% off! 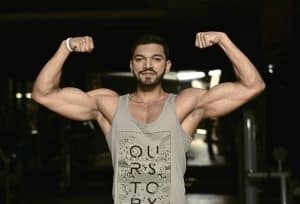 They’re also an excellent choice for those looking for a versatile option that suits a lot of different kinds of people and workouts, especially if you’re sharing a workout space with someone else. They come in four different sizes: small, medium, large and XL, all of which include a large sandbag shell and several filler bags which you can add and subtract into the shell at any time. This allows you to place more filler bags if you want a more intense workout, and less filler bags if you want a slightly easier time. These bags are made of tough 1000D Cordura, a heavily tested nylon fabric that is resistant to ripping. They’re also triple and quadruple stitched with very strong thread, and its filler bags have double Velcro design that lessens the likelihood of sand leakage. Therefore, they’ll withstand even the most intense parts of your routine. But, in case yours doesn’t completely hold up, Rep offers a 1-year warranty that covers wear and tear. The Ohio-based Rogue Fitness is one of the most respected names in American fitness and exercise gear, and for good reason. Not only are their products widely popular in their respective categories because of their durability and functionality, but also because their goods are sourced and manufactured in the United States. With their extremely strong construction and durable materials, Rogue sandbags are without question the best quality bags on the market. They feature seven strong handles that provide a secure, comfortable grip. 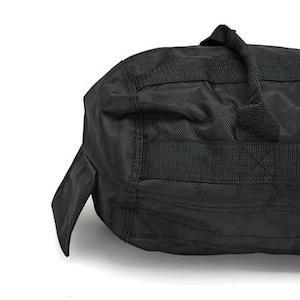 Also, they’re constructed with 1000D Cordura and feature a heavy-duty zipper that prevents anything from falling out of the sandbag unexpectedly. Rogue offers its filler bags in two different types. There’s the traditional filler bags, which are multiple conventional modular bags that you place in and out of the sandbag to change their weight. On the other hand, there are funnel filler bags, where you use a tube that you can use to add more sand into the bag. 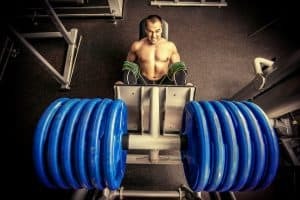 While these make it more inconvenient to change the weights, they are considerably cheaper than their counterparts. 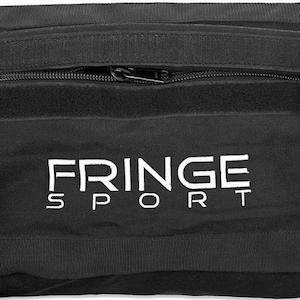 Fringe Sport’s OneFitWonder Sandbag System doesn’t have eight handles and does not come in a bunch of different color designs, but these things are a small price to pay for the system’s significantly lower price point than its competitors. However, even at a lower price point, this set still features reinforced double stitching, a military-grade zipper, and a host of different size and weight options. Their small model can fit up to 60 pounds of weight, while their largest model can comfortably fit up to 100 pounds of weight. 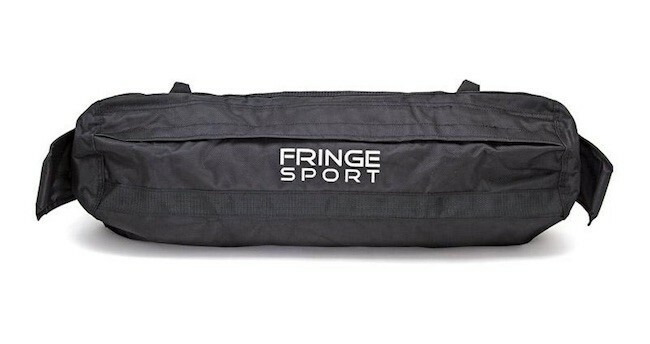 It’s a great way to do your sandbag get-ups, lifts, or lunges without breaking the bank. Also, it’s an ideal option for those that want one in their home gym but don’t plan on using it every day. Just take note that the system comes unfilled, so you will have to fill it with sand before you can start using it. 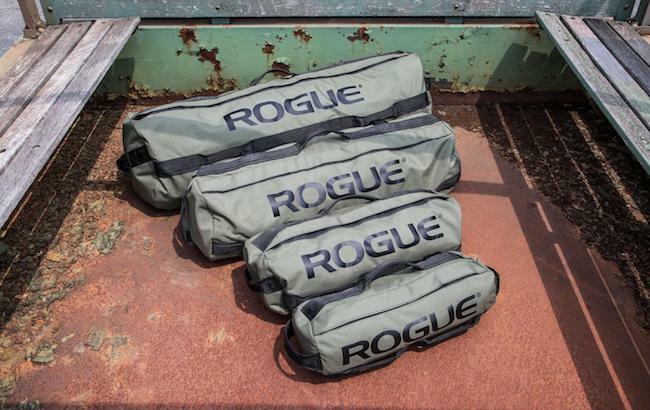 Like their full-length counterparts, these sandbags are American-made and feature Rogue’s trademark US Cordura construction. 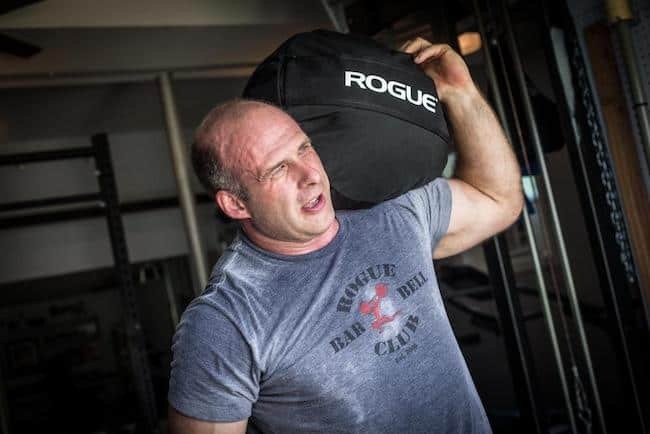 However, unlike their full-length counterparts, Rogue’s Strongman Sandbags are intended for the toughest and most committed athletes. 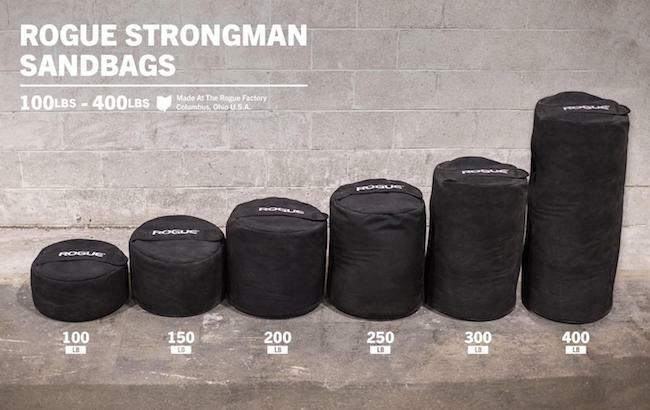 Where other sandbags are intended for workouts that combine weights and movement, these are intended to be a more versatile alternative to actual stone weights. This set takes up considerably less space than other alternatives while providing even more weight. Its largest size can go up to 400 pounds, while the smallest can go up to 100 pounds. Furthermore, if you plan to bring along with you while you travel, these are compact enough to be brought around easily and refilled at your planned destination. 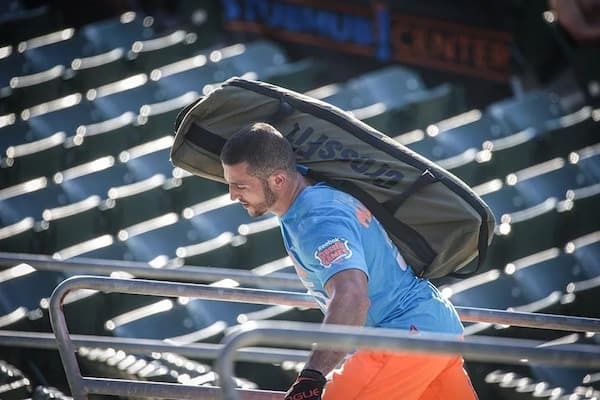 Well, there you have it: The best sandbags available for training at home. 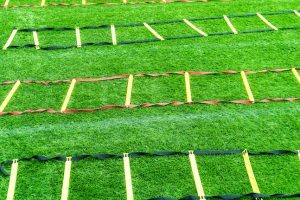 Any of the above options are perfect for anyone looking for an effective, low cost, and extremely versatile piece of equipment to complete high-intensity functional training at home. If you found this review useful, share any comments or thoughts you have in the comments section below.